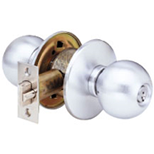 Arrow’s S Series Grade 1 cylindrical knob locks have been engineered for years of dependable operation. For homes or businesses next to the ocean, Arrow offers a Stainless Steel solution. 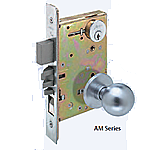 Solid brass, 6 pin cylinder with Arrow“ A” keyway. 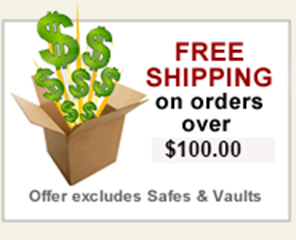 Supplied with two 6 pin nickel silver keys. Latchbolt operated by knob from either side except when outside knob is locked by pushbutton inside. Outside knob knob remains locked until unlocked by key or turning inside knob. Underwriters Laboratories (UL and CUL) listed for use on 3 hour, A label single swinging doors. Federal Specifications FF-H-106C, Series 161.